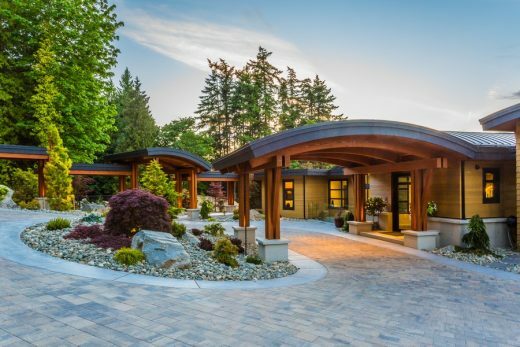 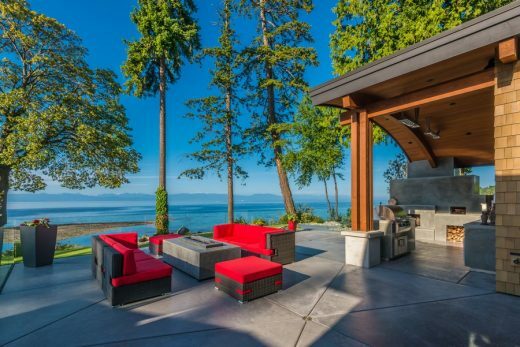 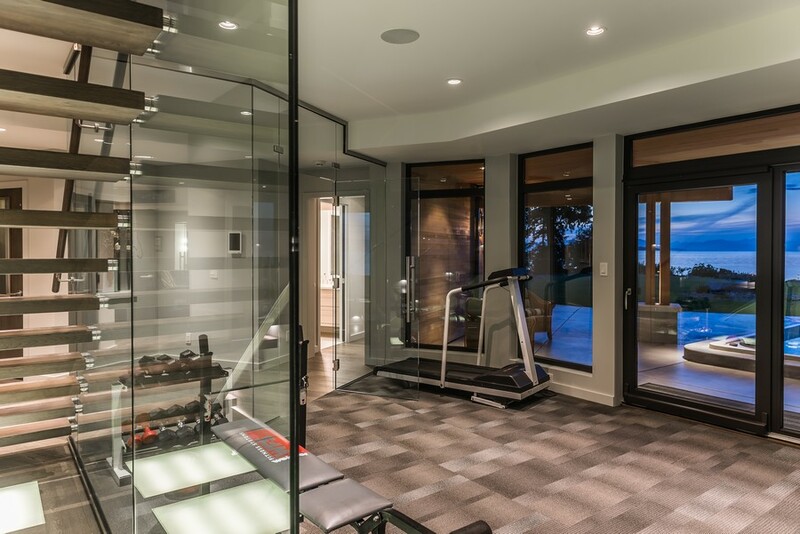 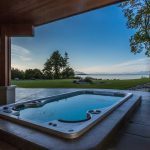 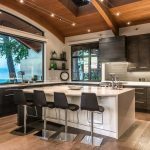 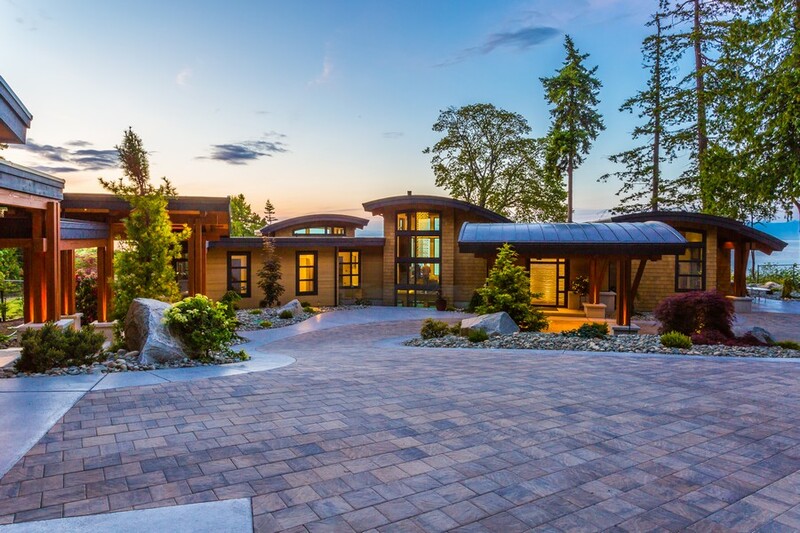 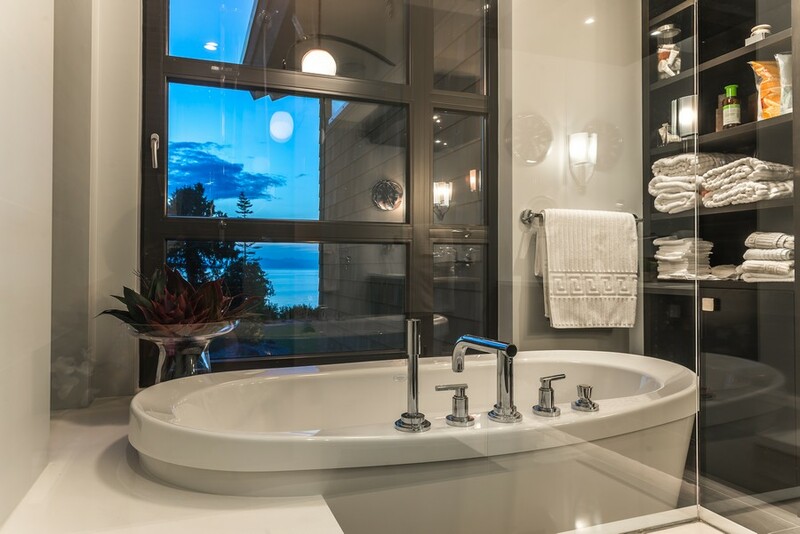 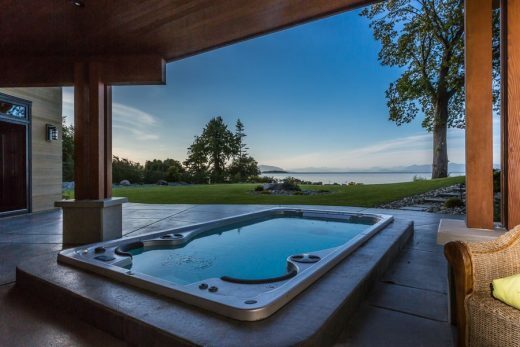 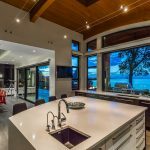 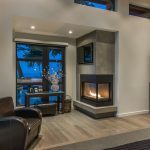 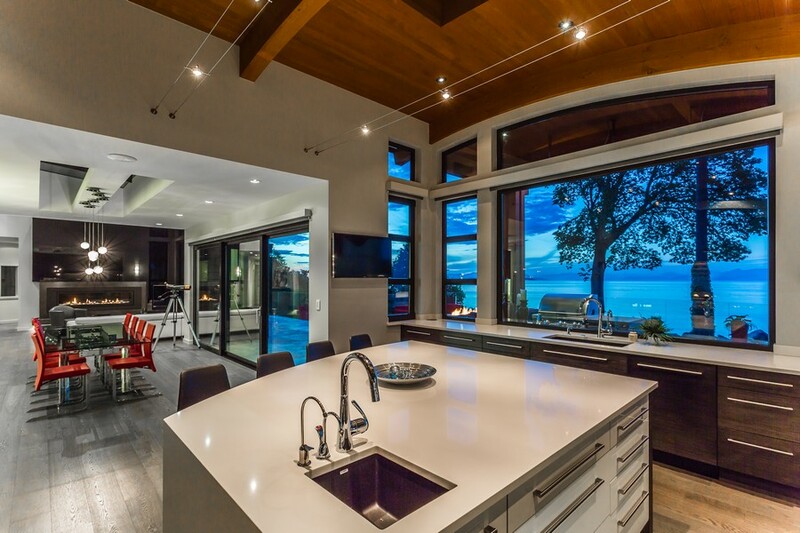 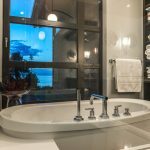 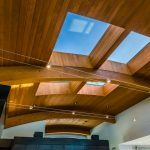 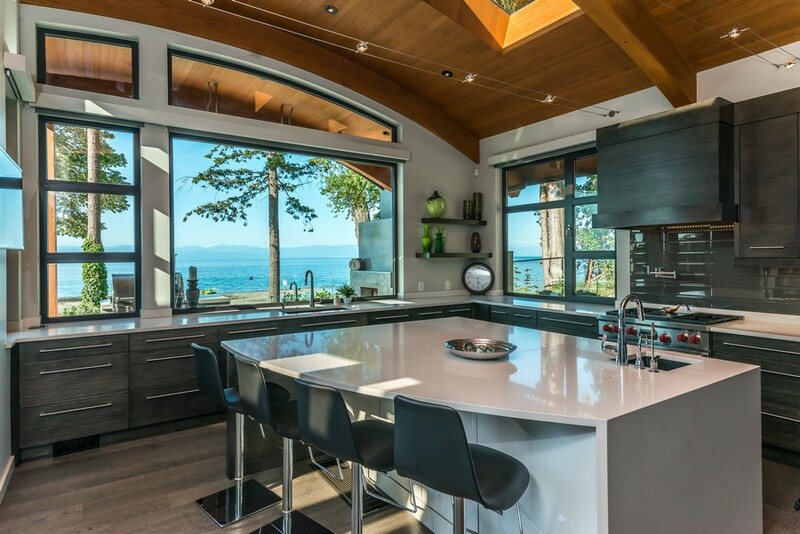 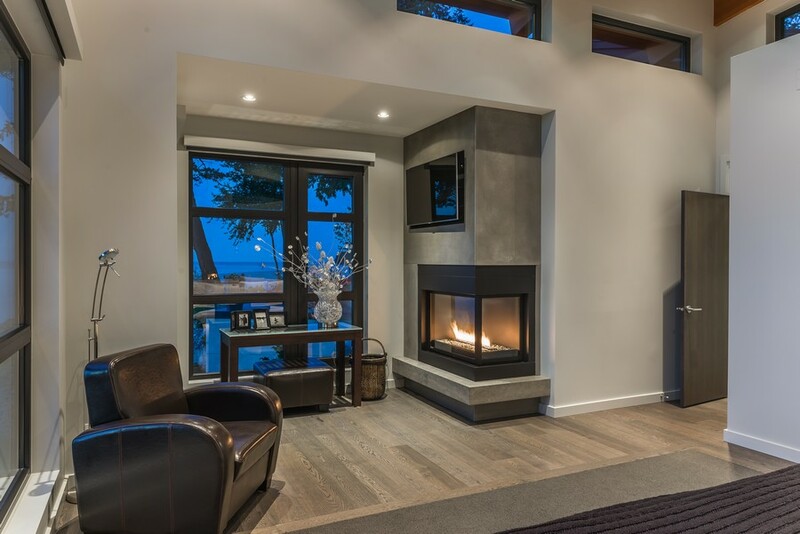 Canadian Residential Building, Lantzville, British Columbia – design by Keith Baker Design Inc.
Design: Keith Baker Design Inc.
“Cadence” was designed as a series of pavilions, nestled along the sunny shoreline of Lantzville on Vancouver Island, British Columbia. 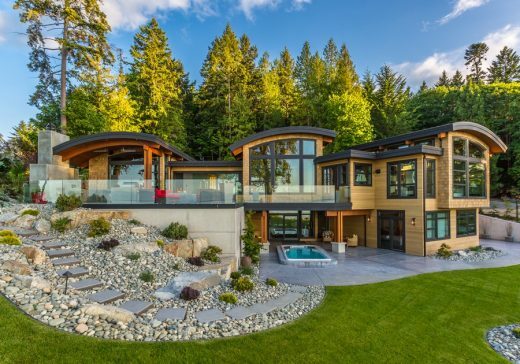 This stunning home was an award-winner even while it was on the ‘drawing board’. In 2012 it won a Gold Award for “Best Home Design Concept” at the annual Construction Achievements & Renovations of Excellence Awards. 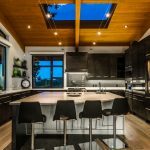 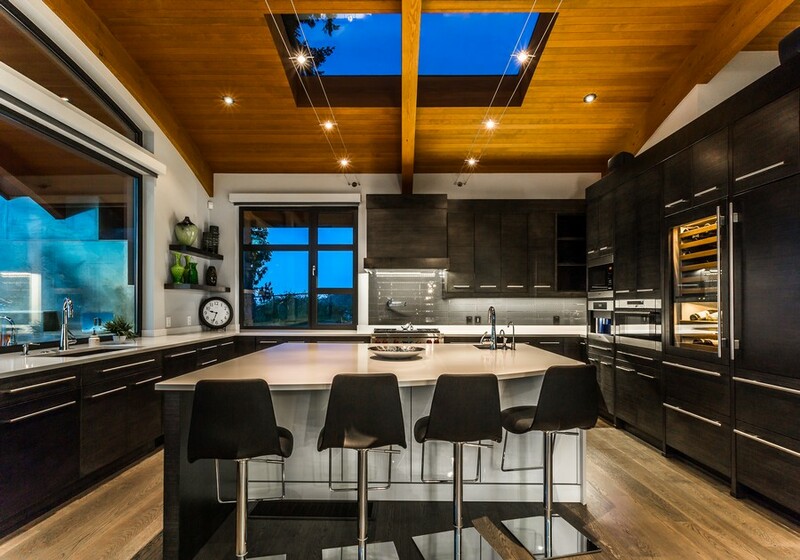 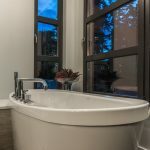 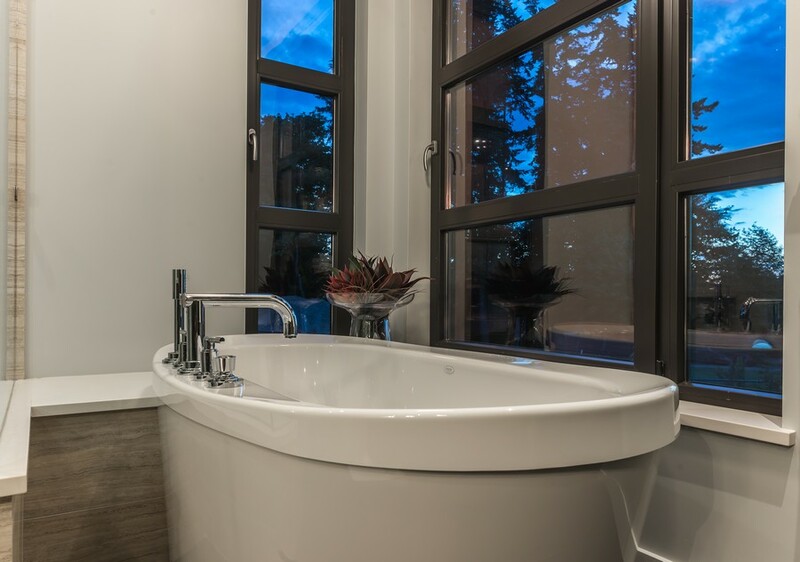 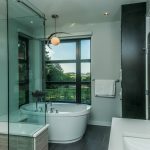 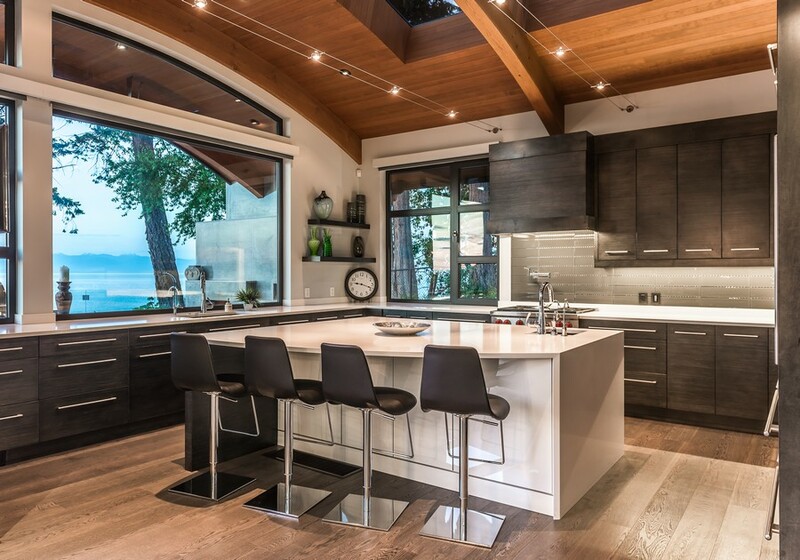 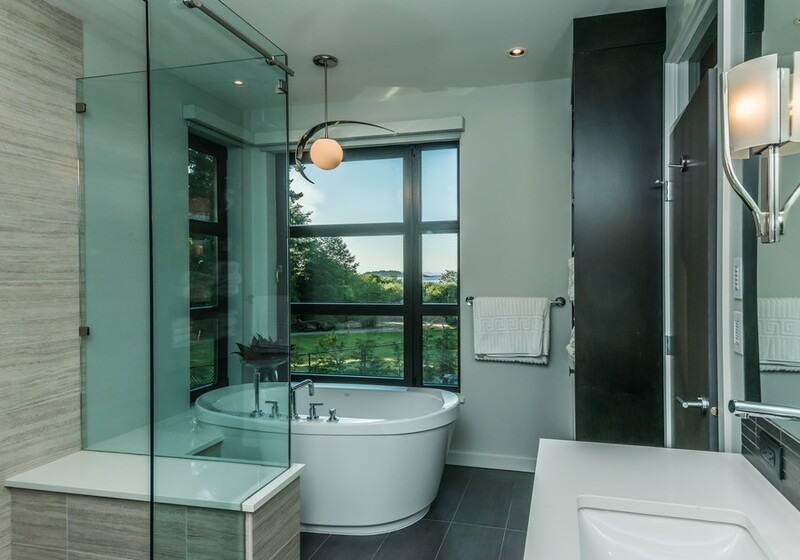 And now that it is built, it is a finalist in seven prestigious categories in the ‘CARE Awards’ including Best Custom House, Best Contemporary Kitchen, Best Master Suite, Best Interior, Best Millwork, People’s Choice and Project of the Year, with winners to be announced on September 26th. 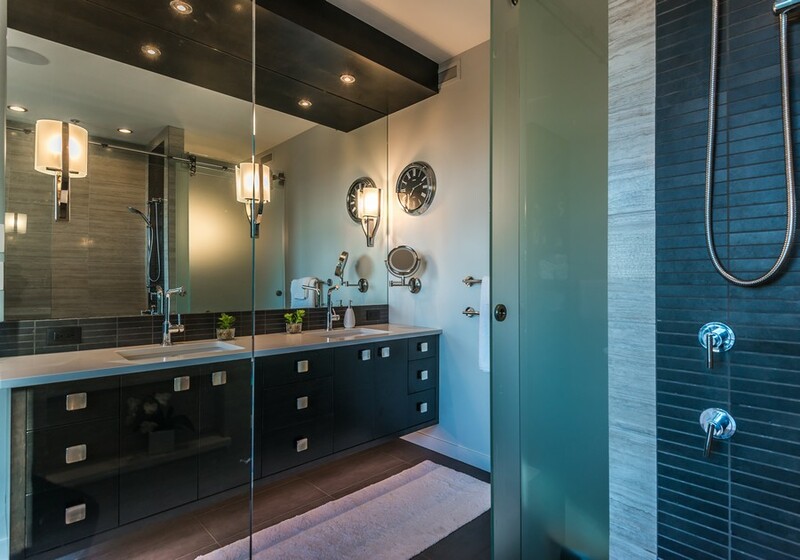 The concept is such that the spaces should read as very open and create a flow without being too grand. 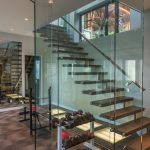 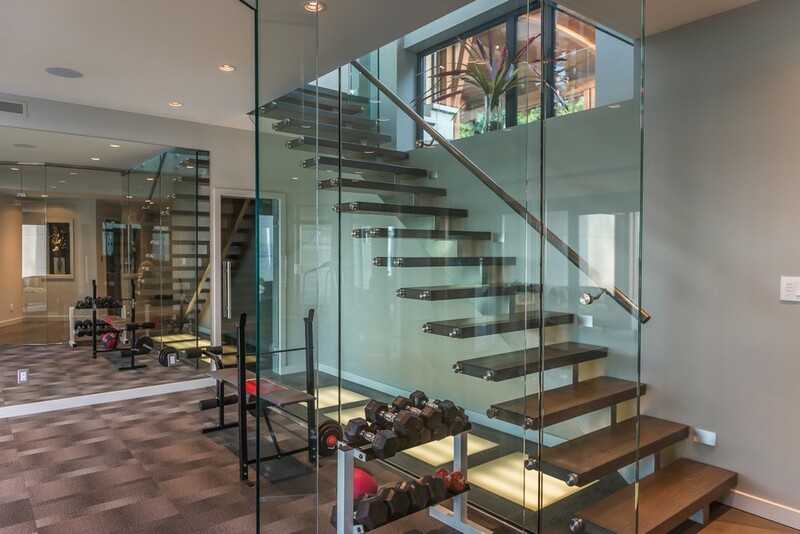 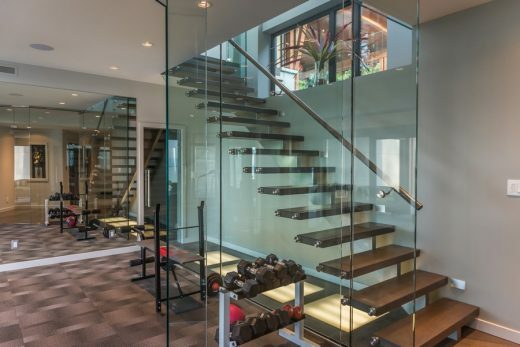 The use of scale was very important by keeping the relative forms of a human size, which gives a very comfortable natural and relaxed feeling,” said Keith Baker of Keith Baker Design Inc., the designer of the home. 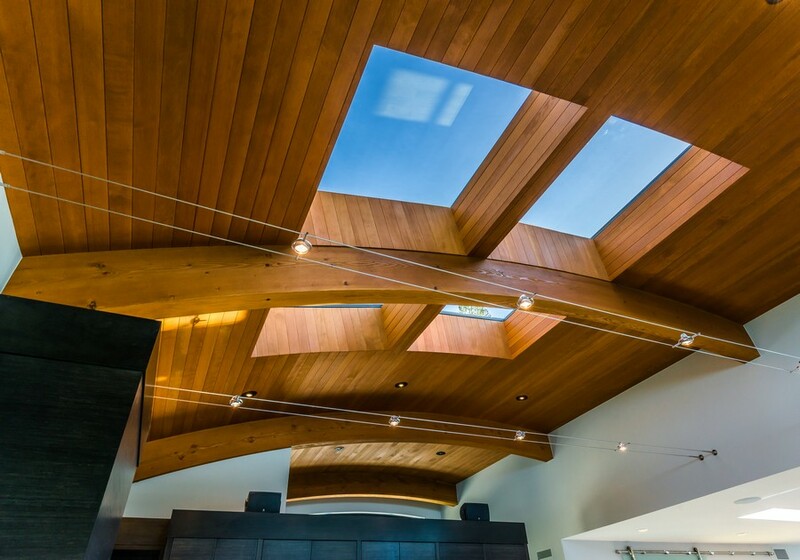 The radiused roof undulations are a subtle reference to the waves and the ocean environment. 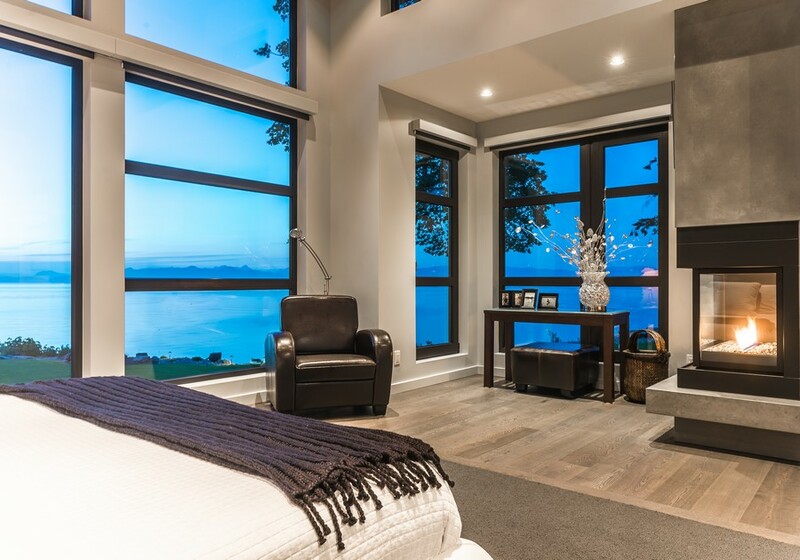 The light filled home home feels very fitting in it’s location resting comfortably along the sandy shore. 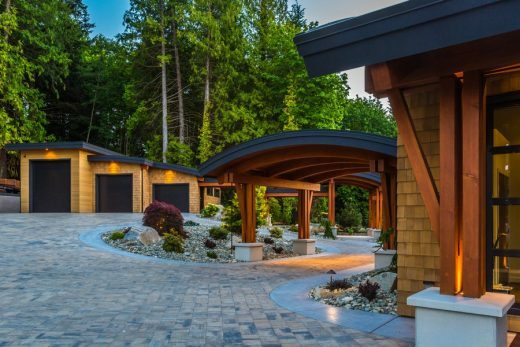 The materials reflect a rooted modernism including extensive Douglas Fir clustered columns and grain-matched radius beams, Western Red Cedar siding rendered in both horizontal 1”x4” T&G and the familiar ‘cottagey’ texture of shingles. 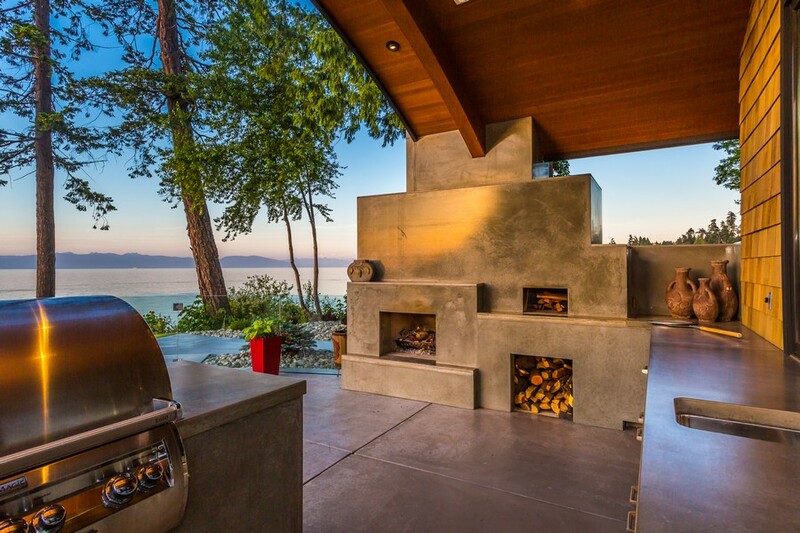 Concrete is used as a compliment and underscore to ground the composition. 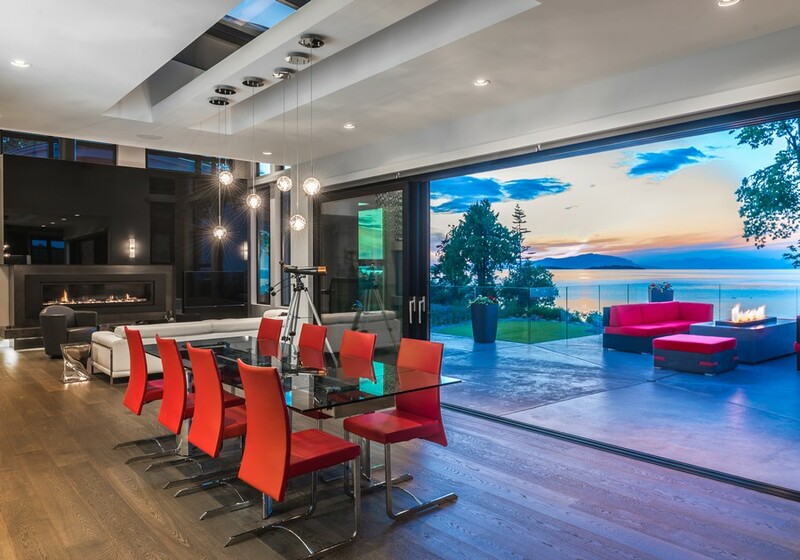 It’s open plan is unusual in that it is not one large great room, but rather a series of open spaces interconnected and articulated between the two main pavilions of the Kitchen and the Living Room. 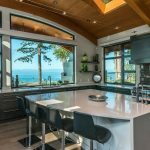 An 18 foot wide three panel sliding glass patio door opens the Dining Room to the entertainment sized lounging patio, the ocean and the evening sunsets. As well the outdoor kitchen is well equipped with a wood burning fireplace, a gas fireplace for gathering around, a pizza oven, concrete countertops and BBQ. 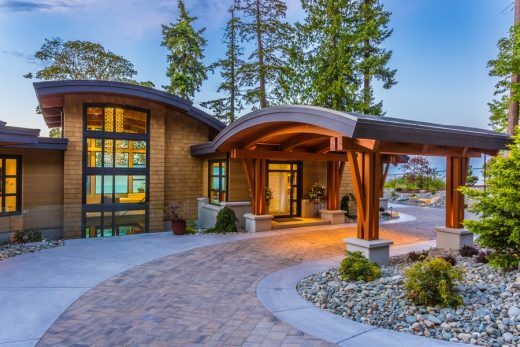 One of the many standout features is the post and beam covered breezeway that offers a graceful transition from the triple garage to the mudroom entry and separate guest suite entry. 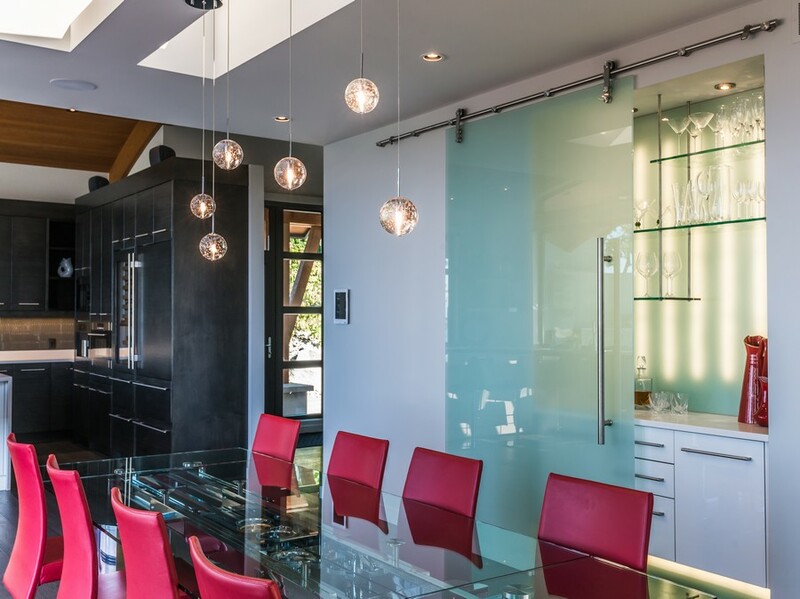 The Porte Coachiere lends a protective elegance for guests arriving at the front door. 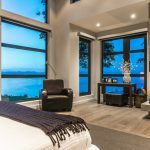 The home also features a Master Bedroom suite that at once is cocooning and cosy as well is expansive and connected to nature with stunning beach and oceans views. 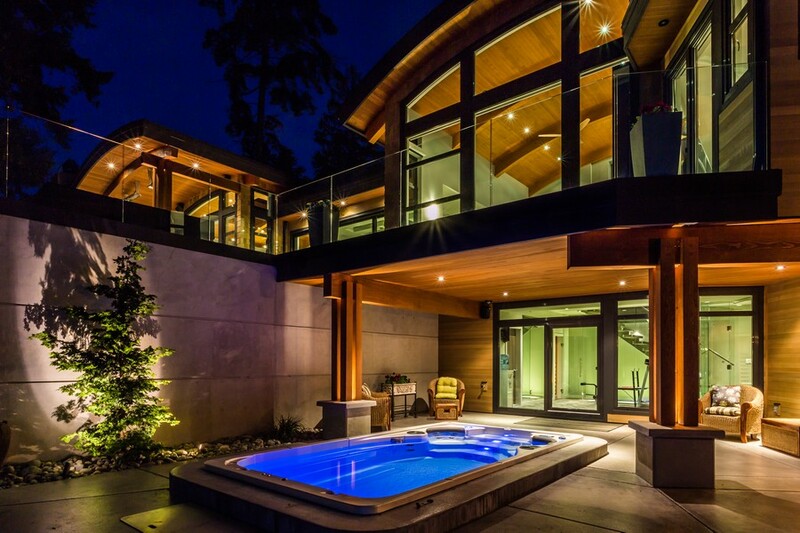 All in all an inviting open and intimate place to call home. 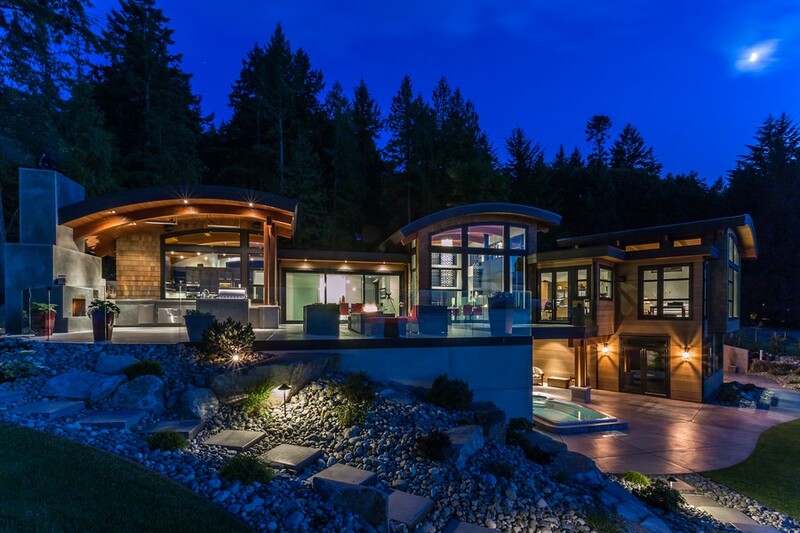 Cadence Residence images / information received from Keith Baker Design Inc.